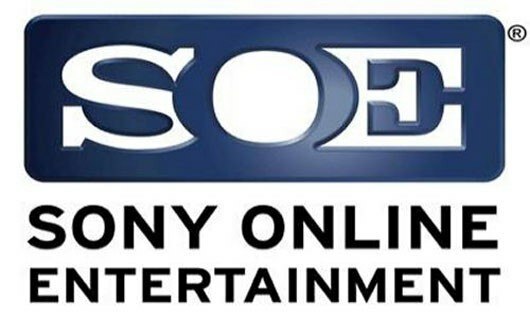 Station Cash is Sony Online Entertainment's virtual currency that players can buy to purchase in-game items through the in-game Marketplace. It has a value of 100 SC:1 USD. 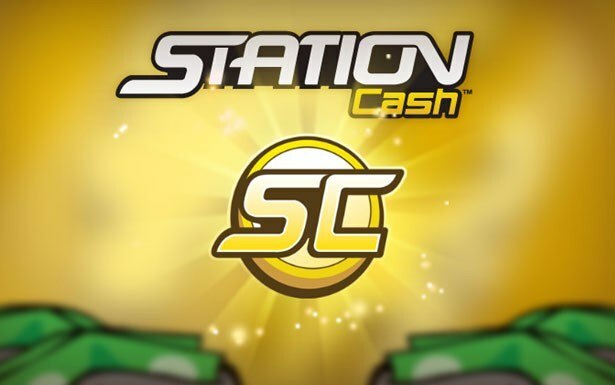 Station Cash can be used to buy weapons, boosts, and cosmetic items. 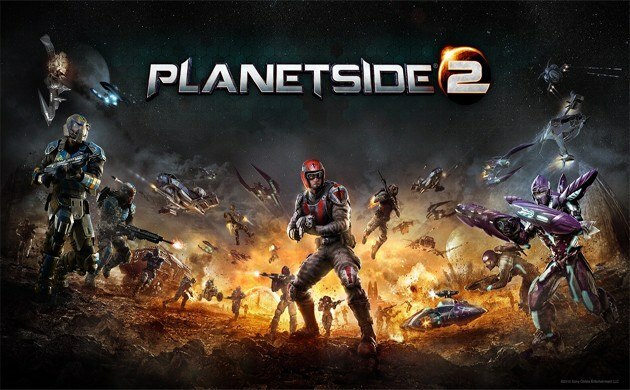 Station Cash is tied to each player's account and can be used in other SOE Free to Play Games. An in-game notification will confirm code redemption was successful. Enter the provided unique code in the Redeem a Code field and click the “Redeem a Card” button.